Russian foreign ministry Maria Zakharova on Wednesday expressed alarm over President Donald Trump’s order for the Pentagon to “immediately” establish a “space force” as an independent service branch. She informed reporters that Moscow is closely examining Washington’s plan to weaponize outer space. “It’s not just guesses. It’s the understanding of the realities. Naturally, we keep the closest watch on Washington’s intentions and analyze the likely effects,” Zakharova said. “A military buildup in space, in particular, after the deployment of weapons there, would have destabilizing effects on strategic stability and international security. 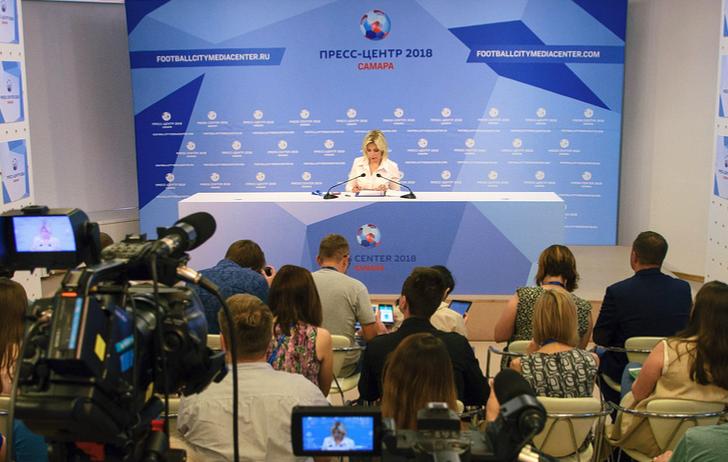 “Russia takes a fundamentally different position and attaches priority to using and exploring space exclusively for peaceful purposes,” Zakharova said. Zakharova warned that Washington could trigger the next evolution of the Cold War, however, this time, it could be in the heavens. “For instance, take its wish to achieve monopoly on nuclear weapons,” she said. “As for those who wish to know more about Russia’s military-space force, I’d like to stress that its nature is purely defensive,” Zakharova said. “Our country is not interested in tackling any tasks in space with the use of attack weapons.”. 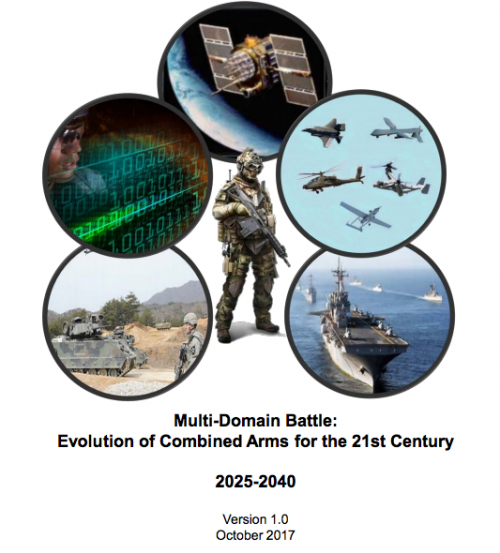 Released on October 2017, the US Army’s Training and Doctrine Command, or TRADOC, drafted a new strategy for how US ground forces will operate, fight, and campaign successfully across multiple domains - space, cyberspace, air, land, maritime - against all enemies in the 2025-2040 timeframe. As we mentioned in last year’s report, Washington is gearing up for decades of hybrid wars starting around 2025. So, President Trump’s executive order creating the sixth military branch [space force] comes as no surprise, as the build-up towards the next World War has undoubtedly startled Russia.